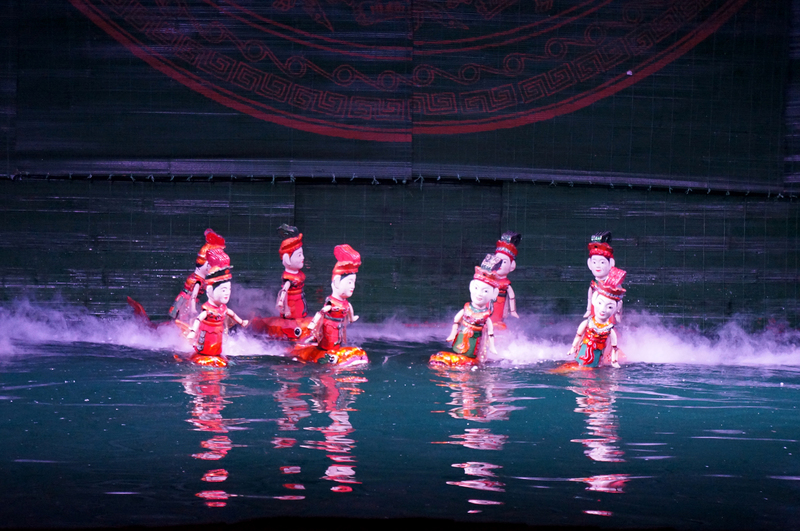 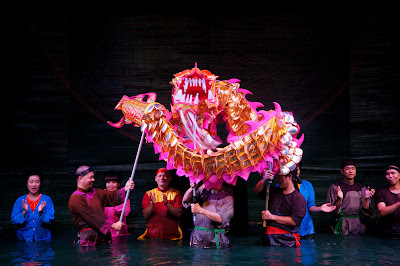 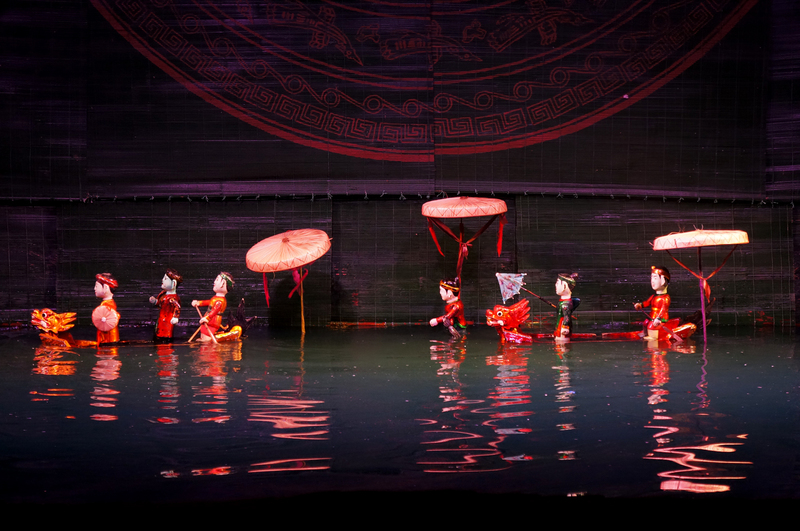 Our first night in Hanoi we went to see a Water Puppet show at the Thang Long theater. 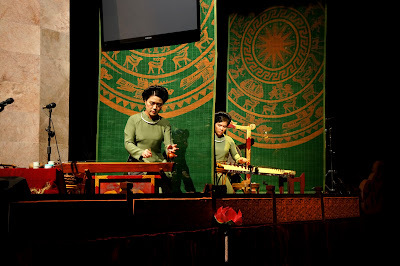 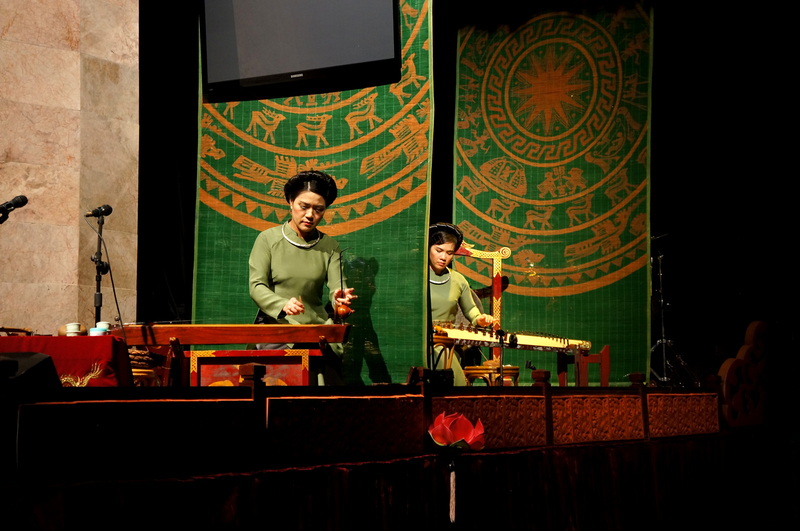 The show started with some instrumental pieces showcasing traditional Vietnamese instruments which was very nice. Then we moved onto the show which had puppets floating on and diving in and out of the water amongst the smoke and splashes. 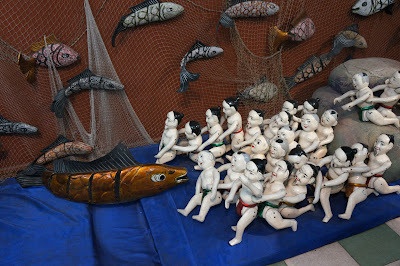 Lots of fun, and I think kids especially would love it. 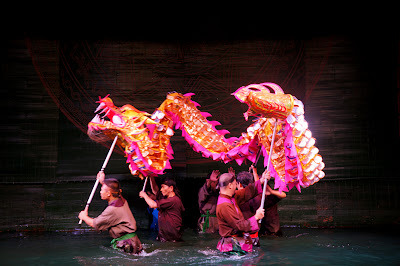 Loved the big dragon finale. 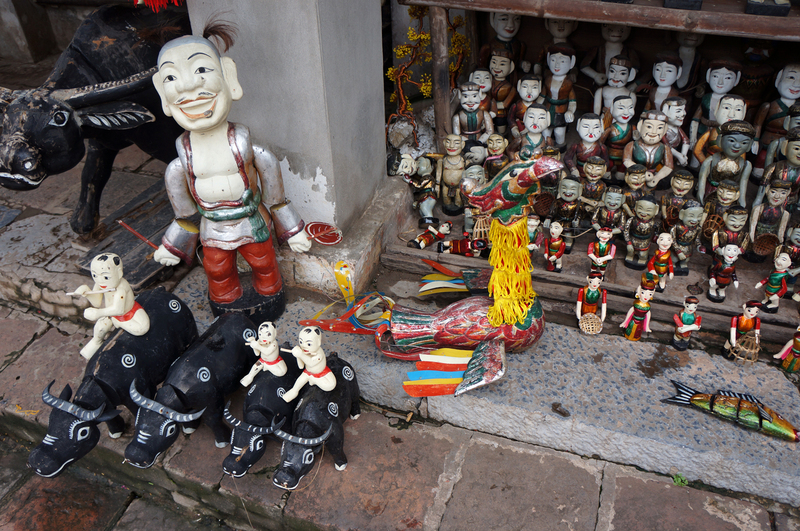 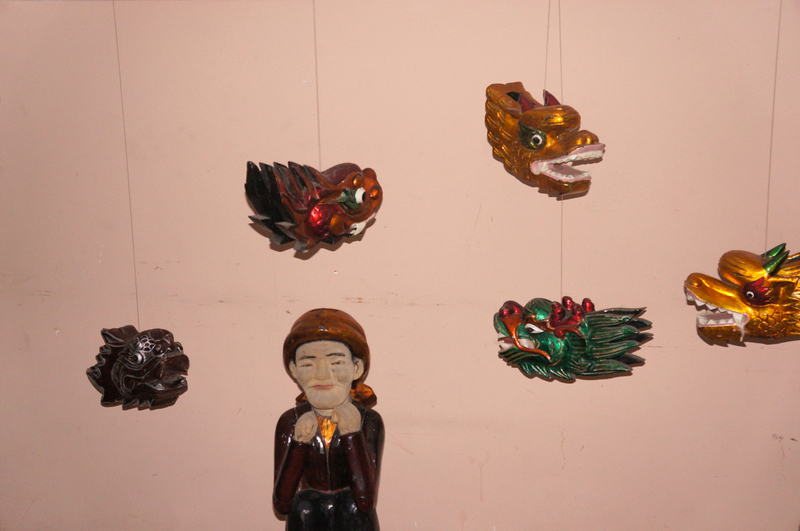 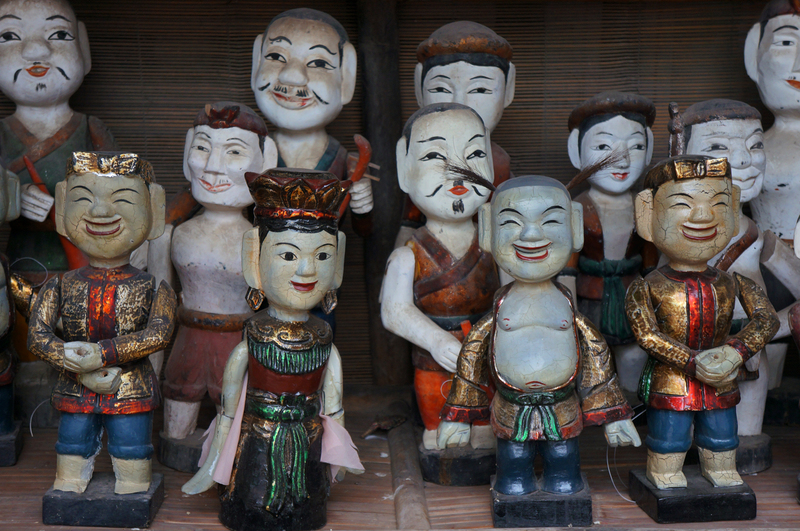 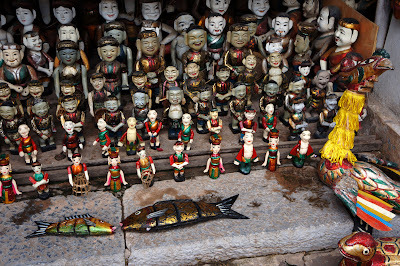 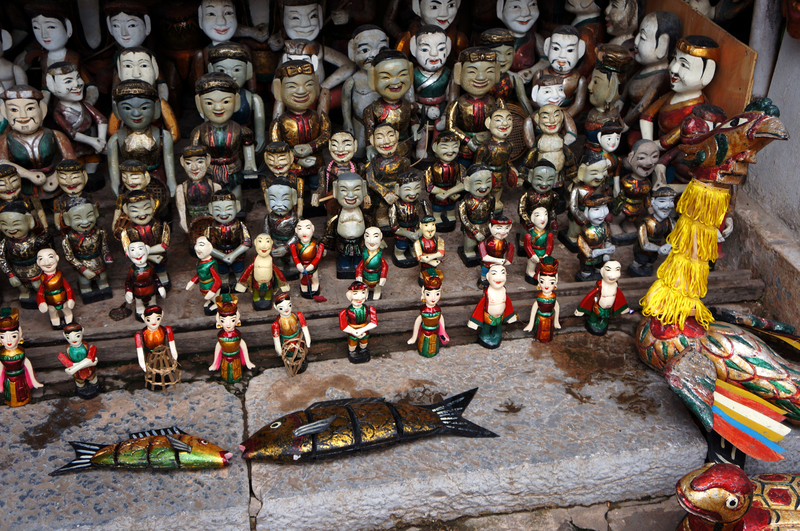 And these are some picture of the actual puppets from the theater and found on the streets for sale. Tempting, but I resisted in the end.